Brisbane is closing the price gap! Well there’s never a dull moment and it’s certainly interesting times in property at the moment. While confidence in the property market throughout South East Queensland continues to grow, The markets and Sydney and Melbourne has caused some concern for property owners in these areas, and the banks are also showing signs of concern. 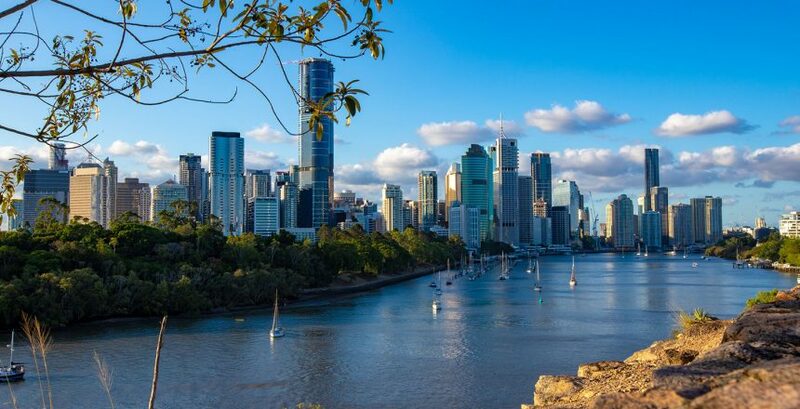 The banks need to continue to lend money however less money in savings and reducing equity for owners with exposure in Sydney in Melbourne is ‘restricting lending’ on properties in South East Queensland. As a result we are seeing more and more people struggling to finance deals while South East Queensland continues to improve. Selecting Quality Properties in Growth Locations has never been more important to win the support from banks and their valuers. Investgo prides itself on offering properties that not only have strong valuations, but continue to achieve capital growth in the near future.